Going ductless solves a lot of problems. 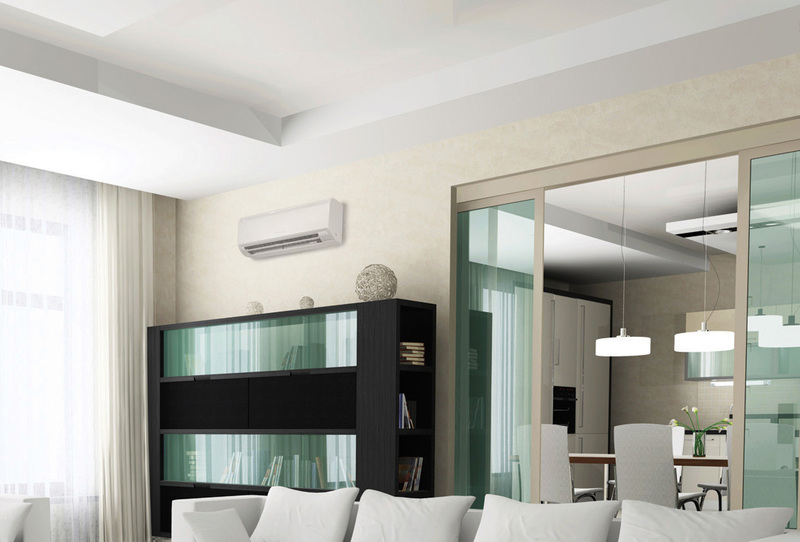 These streamlined, lightweight air conditioners and heat pumps allow you to resolve comfort challenges without tearing down walls, dealing with mess, or draining your budget. Ductless systems require very little beyond a three-inch hole in an exterior wall and access to electricity. A single, outdoor component connects to one or multiple indoor air handlers, allowing customized temperature settings. There’s no need to heat/cool empty rooms. You cater to personal preference, make adjustment through your smartphone, and enjoy ideal comfort just about anywhere. Leave your ductless heating & cooling repairs, maintenance & installations to our team! DiPaola Quality Climate Control qualifies as a Mitsubishi Electric Diamond Preferred Level Contractor. Our NATE-certified technicians are highly trained and updated in leading ductless options. Taking advantage of such innovations as inverter technology, we bring you unmatched efficiency, evenly distributed temperature, powerful heating/cooling, whisper quiet sound levels, and advanced filtration. We provide knowledgeable recommendations, seamless installation, skilled repair, and maintenance programs including a ten year labor warranty. DiPaola Quality Climate Control remains available for 24/7 Emergency Assistance throughout New Eagle, South Park Township, Jefferson Hills, Venetia, Clairton, McMurray, Donora, Monongahela, Gastonville, West Newton, Bentleyville, PA and surrounding areas.